*Makeup Application includes lash application. We use Ardell strip lashes with all our applications. **FIND YOUR PERFECT MATCH! New to BareMinerals? Or do you feel like your foundation shade isn't quite right? With our BareMinerals intro service sample products and get shade matched by one of our talented makeup artists for a product that's perfect for you! Our knowledgeable staff will answer any questions you may have, as well as make product recommendations based on your particular makeup or skincare needs. Schedule an intro today! Looks Hair Design is an official bareMinerals retailer! We offer all the latest products to keep you looking beautiful. Xtreme Lashes eyelash extensions are your ultimate answer for longer, thicker, more beautiful looking lashes. 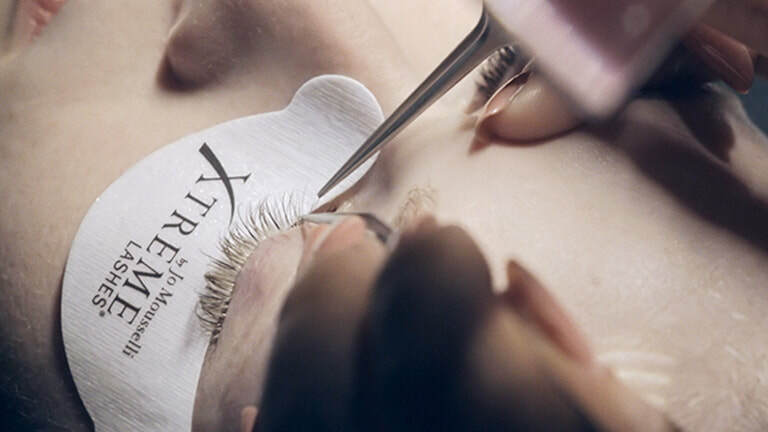 Each Xtreme Lashes lash extension is individually applied to a single eyelash, resulting in a gorgeous natural appearance. Stop in or book online for a complimentary consultation with one of our certified Xtreme Lashes lash stylists, and help design your perfect custom look! 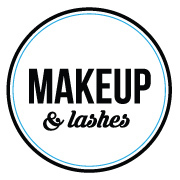 To keep your lashes looking full & amazing, we highly recommend routine touchups every 2 to 3 weeks. Are you pumped about getting lash extensions but don't know if they're right for you? Contact us or book online for your complimentary pre-application consultation where you can discuss these items with one of our certified Xtreme Lashes lash stylists. We'll help determine if they're right for you, as well as designing the perfect custom look to enhance your own natural beauty.